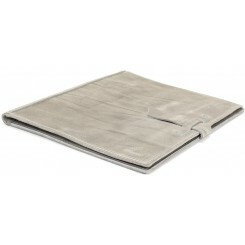 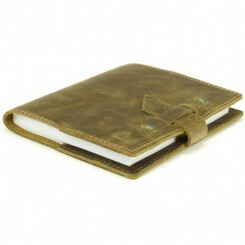 An e.GiftCard from Itasca Leathergoods is the perfect one size fits all gift for any occasion! 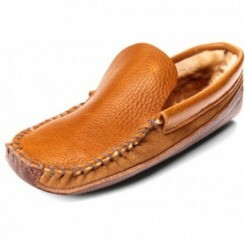 Itasca Leathergoods was founded in 1986 as a souvenir stand near the headwaters of the Mississippi river. 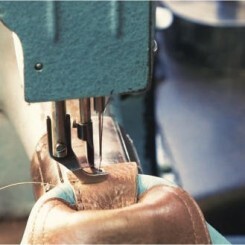 Watch our video to learn about our company, history, and growth – plus get a glimpse of our manufacturing process. 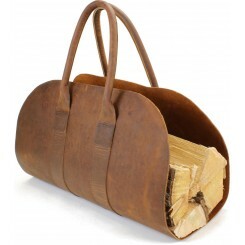 Itasca Leathergoods' products are all hand crafted, one at a time, in our original Factory Store in northern Minnesota. 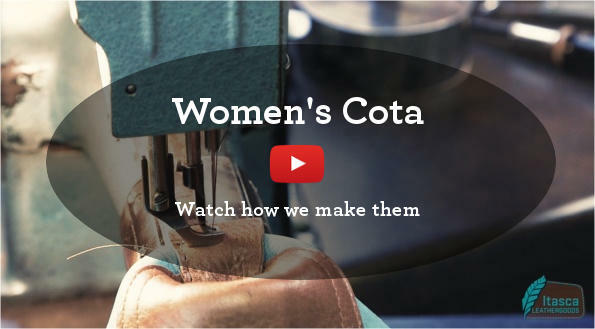 Check out the videos to watch our products being made from start to finish. 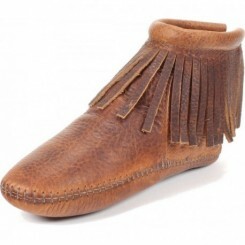 Leather, leather, leather. 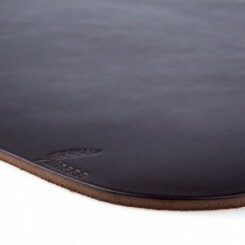 It’s all about the leather. 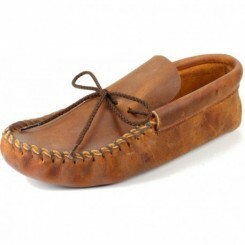 Let’s summarize: Great leather makes the best moccasins. 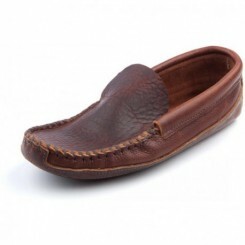 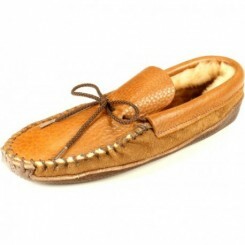 See how great leather makes great moccasins. 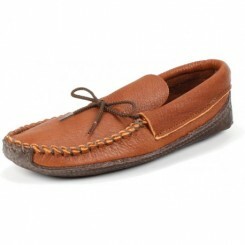 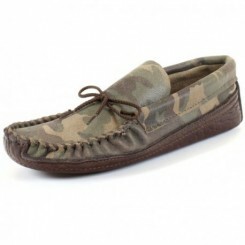 New natural crepe rubber soled moccasins - the same comfortable barefoot feel with added traction and durability.